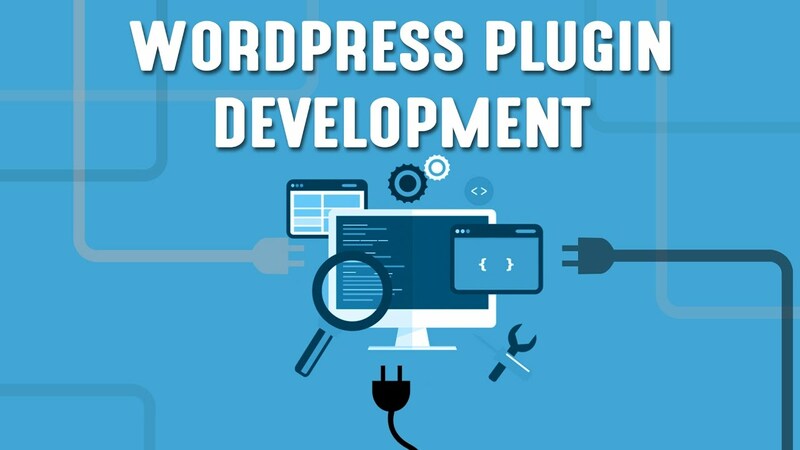 We will develop a custom Wordpress plugin for you to achieve custom functionality that you can't find in existing plugins. This is in relation to our WordPress plugin development tutorial on TRS website. a form to access custom database tables. a custom filter to process specific Wordpress posts. A sub extension/add-on to an already existing plugin. You can choose to receive the code for the plugin, short codes and installation instructions, or I will install it for you in your WordPress environment. Please contact me first before ordering this hourlie, I will need to analyze your requirements before being able to tell you if the task can be achieved within the scope of this hourlie or a custom job. Including transforming complete complex HTML/PHP/JS applications into multiple WordPress plugins. Send detail and discuss first. The plugin we create will be compatible with latest WP version. * Best proficiency in website development, Laravel development, wordpress (cms), Woocommerce (cms), Woocommerce, website development, Opencart, E-COMMERCE based website , ios development, android application development, Opencart, HTML5, html/html5, css, Web designing, code igniter, Project Management,react, content management, custom website, AWS, Amazon EC2, Amazon lightsail, Payment gateway integration, website design, website setup, application programming interface (API development). Top web developer and designer. In the last 15 years, I have worked with some big European products and clients. 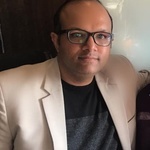 Due to their nature, I am unable to divulge names and I hope you appreciate the privacy but I can prove my credentials and talk about multiple technical topics as well as industry verticals. We are able to working with very small assignments to very big projects. Our dedication remains the same. You have come to the right team. I look forward to discuss your project with you as well as generally. You are in safe hands.